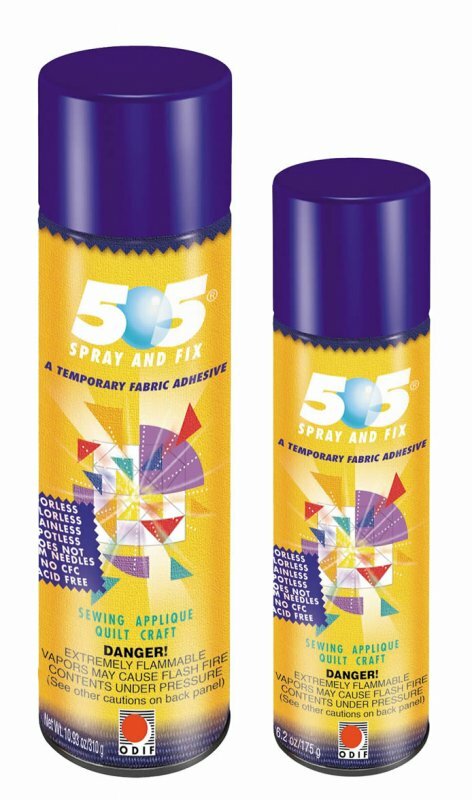 505 Spray and Fix Temporary Re-position-able Fabric Spray. 6.22 oz can. Temporary, repositionable, fabric adhesive used to temporarily bond fabric. Odorless, colorless, no mist, does not gum sewing needles. 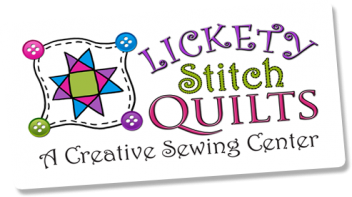 Use for machine applique, quilting, basting, holding fabric to stabilizers in machine embroidery and hemming.